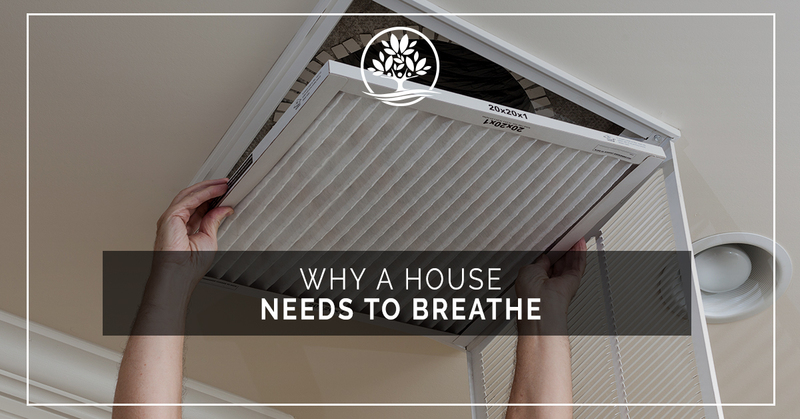 Homeowners often throw around the phrase “your house needs to breathe.” It seems strange to think of a house breathing, but just like how the human body needs to circulate fresh air to clean out our systems, so too do our houses. The air inside of our homes is made up of moisture, odors, gases, dust, and other air pollutants. To ensure the best quality of living in your home, you’ll want to let your house breathe to vent these pollutants. If you’re looking for an air quality test for your home in New Braunfels, contact Legacy Heating and Air Conditioning Services. We’ll do a checkup to make sure that your home is breathing easy. Homes are built to keep as many pollutants out as possible. It’s why there are sealants along our doors and windows and why there are filters for our heaters and air conditioners. However, some features in the home are deliberately designed to allow air to flow through. These include sources like stoves and bathrooms that have ventilation systems for the humidity and pollutants they create while in operation. Fresh air is brought into your home through doors and windows whenever they are opened. Whole-house ventilation systems and air conditioner units can also bring clean air into your home. Despite our best efforts to seal our homes, air is also let in by the natural joints, cracks, and openings that are part of the home itself. This is true around windows and pipes, and whenever walls and floors meet. Homes are often designed deliberately to channel air through them. The design itself is a part of a home’s heating and cooling system. What Keeps A House From Breathing? There are many factors that keep a house from breathing. The same sealants that keep harmful pollutants out, also keep any pollutants from escaping the house. This is evident in wall insulation. Modern building practices seal insulated walls so thoroughly that heat can struggle to escape them. That heated air condenses into moisture, which can cause the walls to grow mold. Additionally, humidity is created in the home anytime anyone takes a hot shower, boils a pot of water, and even breathes. If this humidity is sealed in the house with no way to escape, the result is a moldy house that is a breeding ground for germs. The quality of the air that you breathe in your home is more important than many people realize. In fact, the EPA recognizes that indoor air quality is more hazardous to your health than outdoor air pollution. In some cases, the number of pollutants inside the home can be up to 100 times higher than the number of pollutants outside the home. These pollutants can irritate the eyes and lungs and can lead to other illnesses. Some of the more common pollutants in a poorly ventilated home include carbon monoxide. Carbon monoxide poisoning can result in death and CO is undetectable without the use of a CO detector. 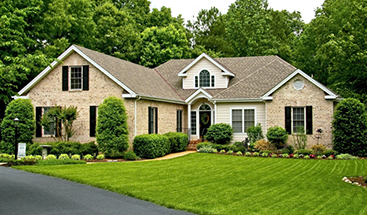 Additionally, radon can build up in the home without proper ventilation. Radon has been shown to cause lung cancer in those who are exposed to it for long periods of time. An indoor air quality test from Legacy Heating and Air Conditioning Services tests for pollutants like carbon monoxide, mold, bacteria, allergens, and radon. After your test, our HVAC service technicians can suggest steps and devices that will help to clear the air in your home. You and your home should breathe easy. Call today to schedule your HVAC services and maintenance. Legacy Heating and Air Conditioning Services in New Braunfels offers free estimates for all of our work. With over 30 years of experience, you can trust us to address all of your heating and cooling needs.